Grant Barrett: cohost of the national radio show A Way with Words, a dictionary editor specializing in slang and new words, and an officer of the American Dialect Society. Ben Zimmer: linguist, lexicographer, language columnist, and all-around word nut. He is the executive producer of Visual Thesaurus and Vocabulary.com, and he is the former On Language columnist for The New York Times Magazine. 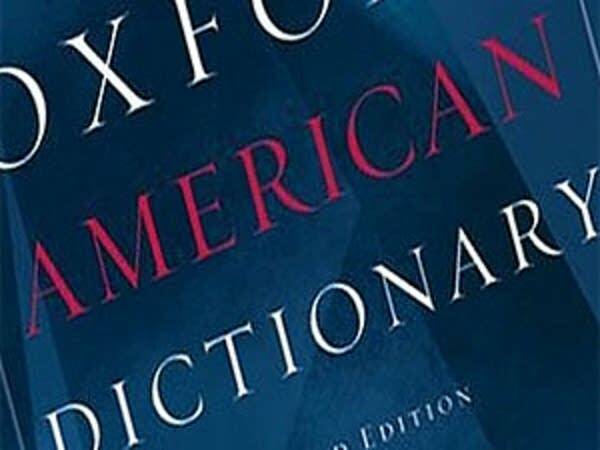 He has worked as editor for American dictionaries at Oxford University Press and as a consultant to the Oxford English Dictionary. Each year, the American Dialect Society chooses a word of the year. Lexicographers Grant Barrett and Ben Zimmer join us to discuss the year in words. Based on the American Dialect Society's criteria what words were demonstrably new or newly popular in 2011?